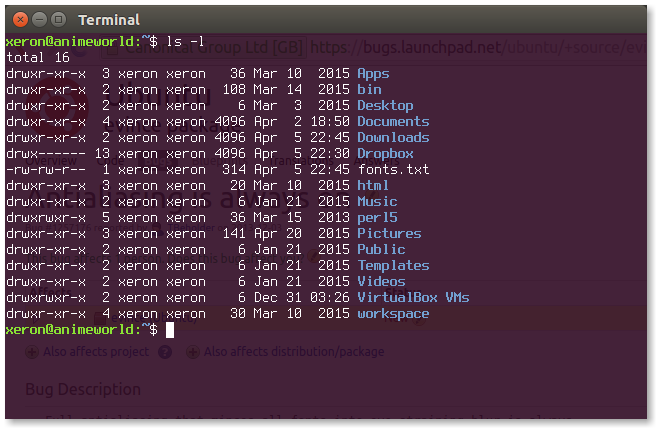 I use terminus font in gnome-terminal. 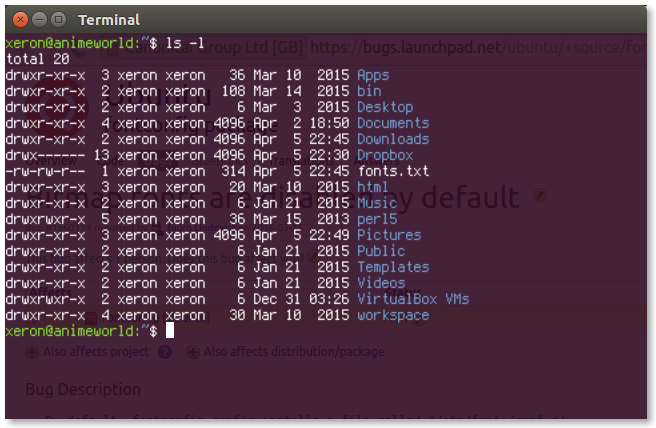 After upgrade to the latest fonconfig in xenial my terminal font is blurry. I too encountered the same issue after updating fontconfig. All bitmap fonts that I have installed on my system (that is terminus and unifont) are blurred in all applications (xfce4-terminal, sublime text, monodevelop, gtk font selection dialog). Downgrading helped in my case too. Can you please test that fontconfig version, and let us know whether the problem goes away. > This may breaks the cache but not bumping in this change sets at this moment. > the weird thing against it. I didn't list the version-bump commit for cherry-picking. The two 2015-05-27 commits, and the 2014-08-20 one look interesting. I'm not sure if it's worth to try some extra cherry-picking though. Backporting is hard it seems. Force-regenerating font cache did not change anything, but updating fontconfig to the version in the provided ppa did fix this issue.